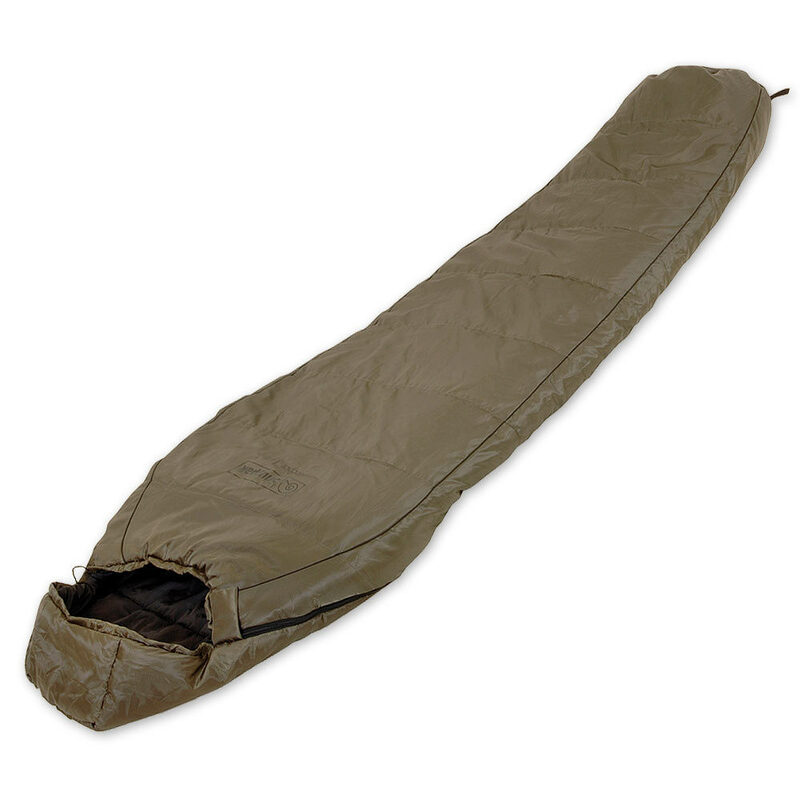 Snugpak Sleeper Lite Sleeping Bag | BUDK.com - Knives & Swords At The Lowest Prices! This two-season sleeping bag is an ideal introduction to Snugpaks high performance sleeping bags with many similar design features. Filled with a siliconised hollow fibre, these synthetic fibers are structured to trap warm air between tiny cavities in the fiber. When unpacked, the hollow fibers decompress and spread back to gain maximum re-loft. The rip stop nylon outer is supersoft like the inner lining, a silky smooth nylon fabric. This bag is great! I love how it is light weight and easy to put away. It doesn't say in the description but this bag doesn't even need to be rolled up when you put it away because the compression bag- which is one of the key factors of what makes this bag great- will make it more compressed than if you put it away ROLLED UP! The bag itself is comfortable and will keep you warm in colder conditions, I did by a liner for it from BUDK for extra comfort and a few extra bucks for an even more comfortable sleep but that's just me the bag is good without one too, but before I get too carried away, I recommend this bag for anyone who is looking for the perfect light weight, keep you warm-survival sleeping bag , because if that's what you want and you want the best it's definitively the right option! THANKS BUDK!